Developed by the same professionals that created the Ritz Carlton Resident, the 1 Charles Boston Condos are the epitome of elegance, class and luxury. 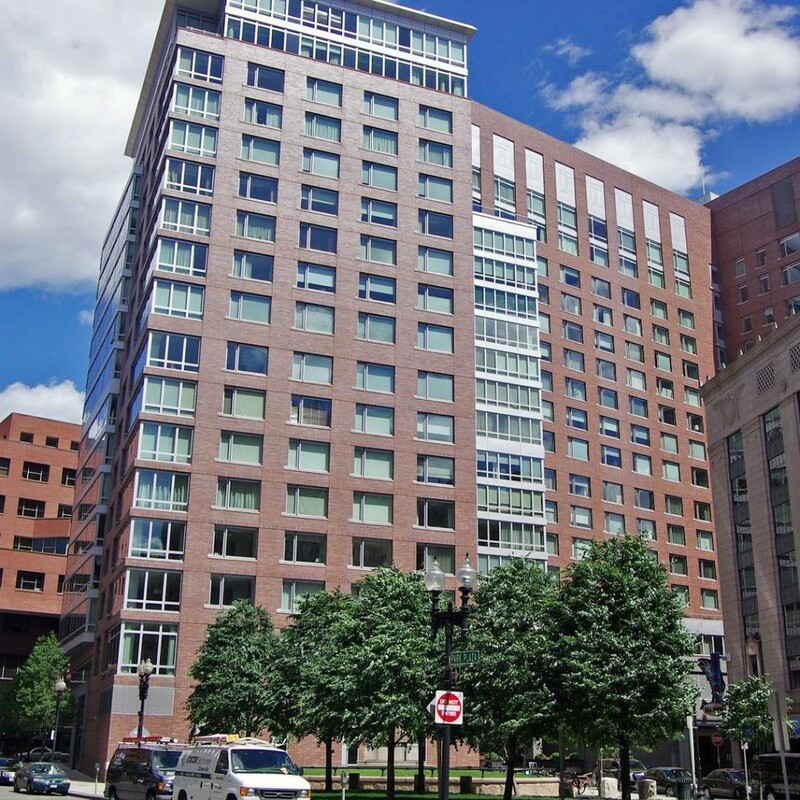 Nestled near the Boston Common, the condominiums at 1 Charles Boston Condos come complete with such magnificent amenities as expansive terraces ideally suited for private gardens, floor to ceiling windows that provide unbelievable views of the city and cherry hardwood floors. The residences at 1 Charles Boston Condos also feature granite countertops in the kitchen and marble in the bathrooms. In short, these resplendent condominiums are incomparable in all of the city. 1 Charles Boston Condos also offers residences a well appointed club room, available for parties and other functions, as well as fully equipped fitness center. 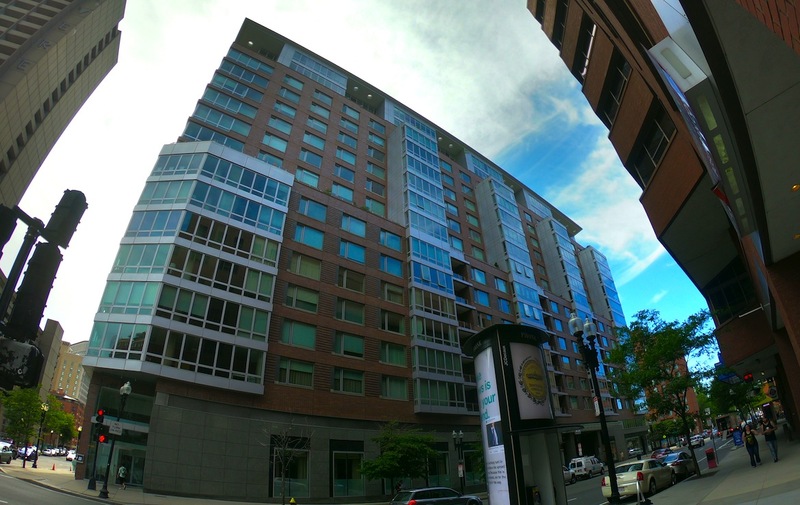 In short, when all is said and done, 1 Charles Boston Condos really does provide its residences everything imaginable. 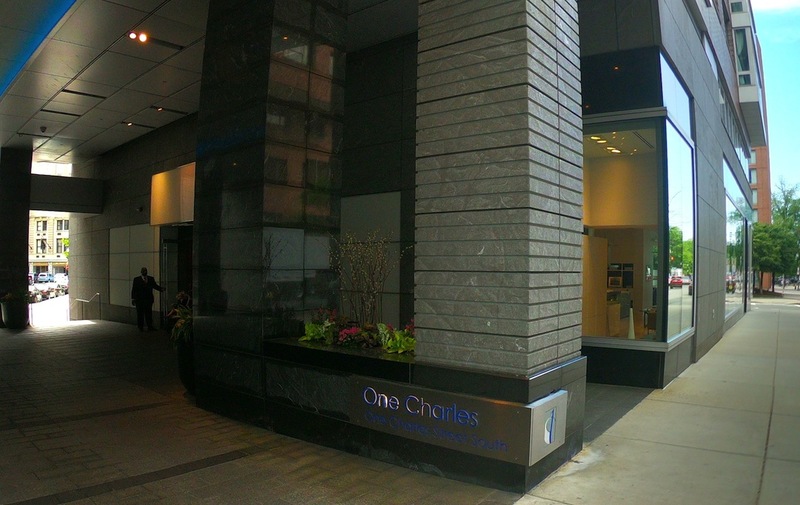 In addition to the very best in design and amenities, 1 Charles Boston Condos also is conveniently located. 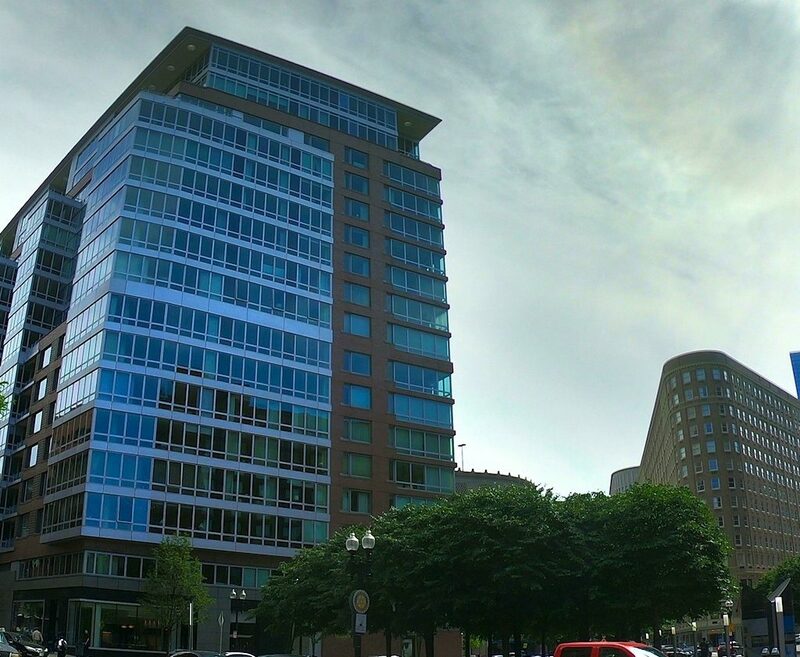 From your front door you can access all of the major retail, entertainment, historic, recreational and other opportunities available in Boston. Indeed, many of these venues are within walking distance of the enviable 1 Charles Boston Condos. 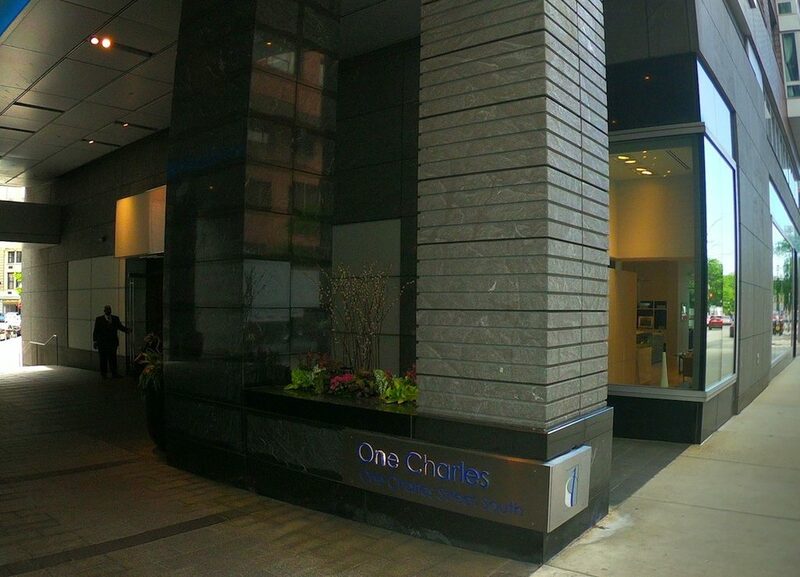 Whether you are looking for condos for sale or condos for rent, 1 Charles Boston Condos is your destination. 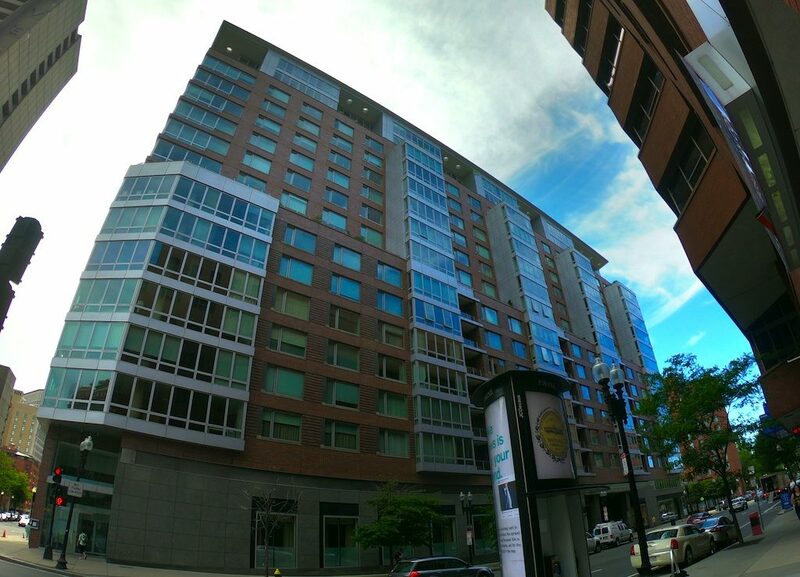 Indeed, your Boston real estate professional can assist you in finding precisely the residence at 1 Charles Boston Condos for sale or for rent, depending on your particular needs. 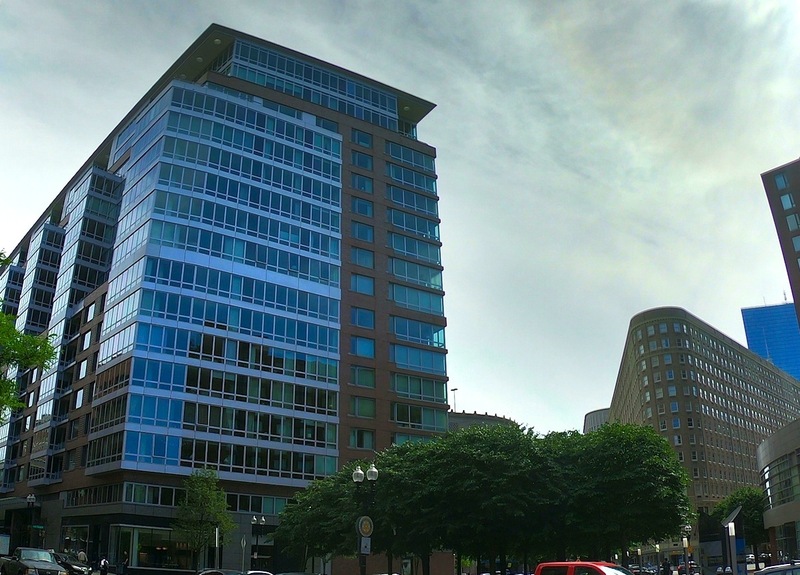 In the end, as you seek the ideal development or complex to call home, you definitely want to put 1 Charles Boston Condos at the top of your list. Doing so will open the doors to you to a lifestyle that you thought was only possible in your dreams.